Polish Prime Minister Donald Tusk is on course to become the first in a generation to be re-elected as preliminary results show that his centre-right party is almost 10 per cent clear of its main rival - but it is not an outright win. At his party gathering late on Sunday, Jaroslaw Kaczynski, acknowledged his defeat but said that his Law and Justice Party will aspire to win the next ballot. "We respect the results of the election, but our task for the next four years will be convincing millions of Poles – because we are supported by millions – that the changes are necessary for the new shape of Poland," he said. The official results are due to be announced on Tuesday night. This is not going to be a straight victory for Donald Tusk, because he will still have to form a coalition with other parties in order to stay in power for the second term. 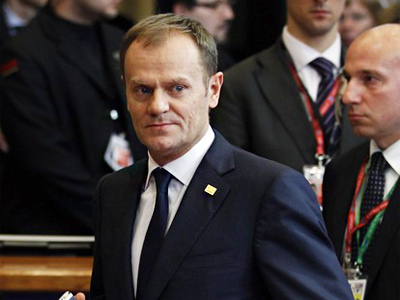 But few experts doubt that Tusk will be able to unite forces with several other parties. The Civic Platform Party is expected to form a coalition with PSL, the party of the current deputy premier, Waldemar Pawlak. 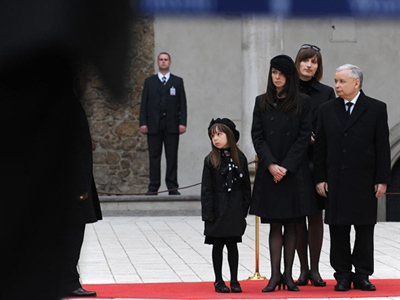 For Poland the stay of the prime minister might well be a historic move. Since 1989, Poles have been changing their ruling party, and therefore government, every single election. 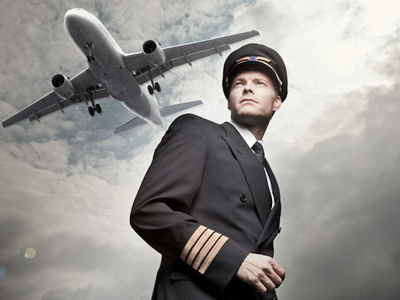 Now this ministerial merry-go-round seems to be over. 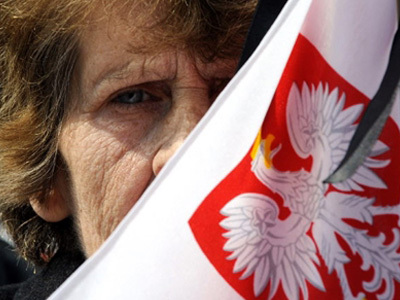 The Polish government is formed by the party that prevails in parliamentary elections. The party then recommends a prime minister who has to be approved by both the president and the parliament. 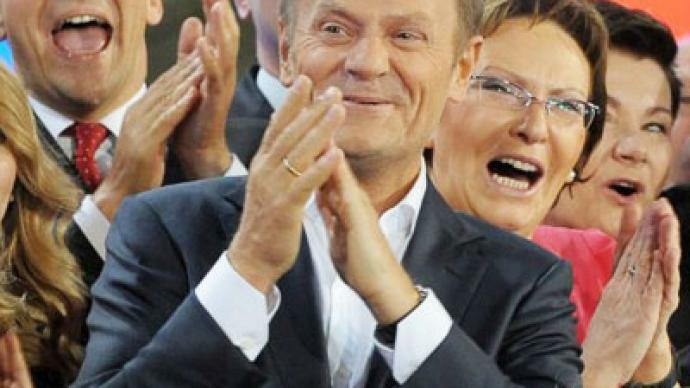 In any case, Tusk’s likely victory comes as no surprise as all previous polls showed that Poles are fully satisfied with their prime minister and his cabinet guiding the country at the time of the global recession. Piotr Kaczynski from the Center for European Policy Studies explains what this satisfaction is based on. 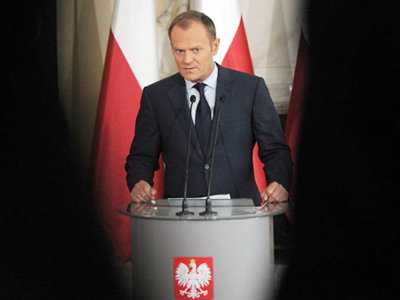 “[Prime Minister Tusk] has been very successful, not only Poland has been the only country [in Europe] back in 2009 not to have a contraction of its economy – it’s been constantly growing for over 20 years now – but the unemployment has been under control, inflation has been under control, the country has been heavily investing in the infrastructure and other areas of public life,” he told RT. So, despite a rather low voter turnout in the traditionally politically-active Poland, those who showed up preferred the Civic Platform Party of Donald Tusk. 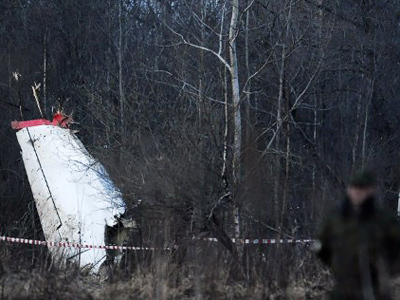 The last four years of Donald Tusk in power has been marked by improving relations with Russia, in particular after the tragic Smolensk plane crash that claimed lives of practically all of the political and military elite of Poland, including country’s President Lech Kaczynski. 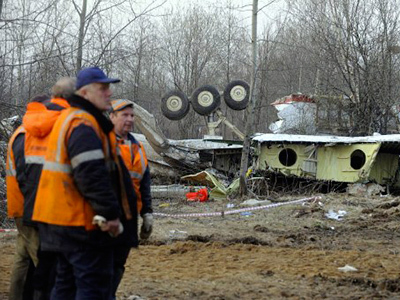 The Russian side has done everything possible to help in the investigation of the tragedy. 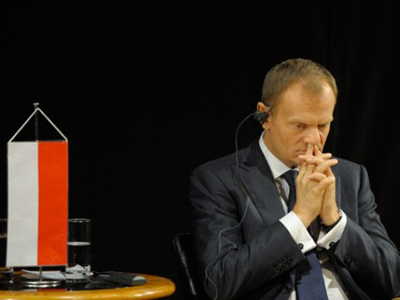 Should Donald Tusk be confirmed as the country’s PM for a second term, Russia expects his foreign policy to remain intact – although some experts have suggested otherwise – and the relations with Russia to stay on the same level. Tusk’s Civic Platform Party is known as pro-European and pro-EU, but at the same time it tries to keep a very warm and close relation with its eastern neighbor. The final results of the vote are expected to come late on Monday or early on Tuesday when all the votes have been counted.